Since a few weeks I am a member of the X-Rite Coloratti program and I am able to test their interesting products. 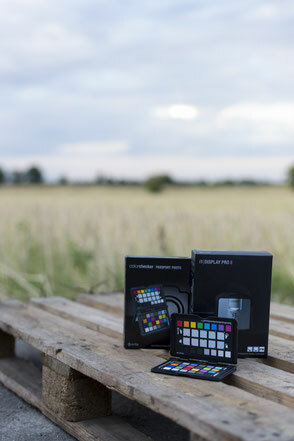 At first I will test the x-rite ColorChecker passport and the i1 | display pro. Why is a calibrated screen important? If you’re a working photographer, you should be calibrating your monitor. 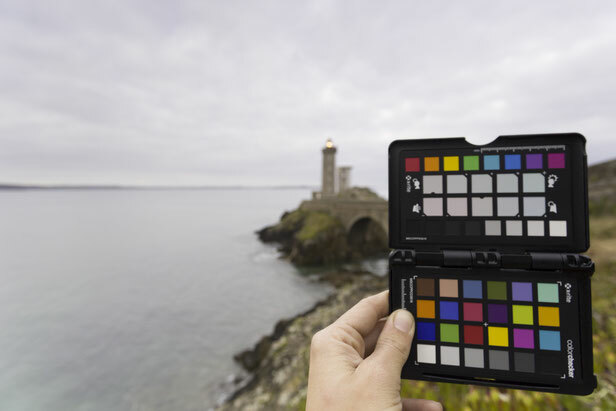 Screen calibration is the process, in which you adjust the colors, brightness and various spectrums of your monitor to get the most accurate color results for your photos and get the true to life prints. I calibrate my monitor monthly to make sure my screen stays perfect. 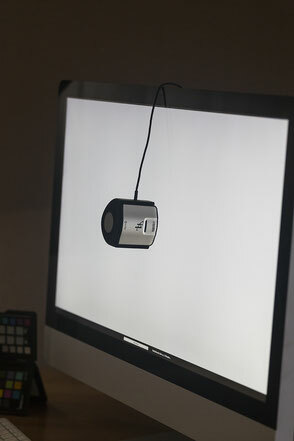 The i1 | display pro is an easy and nice way to help you to get a accurate profile for the exact monitor you’re using. After I calibrated my monitor, I can edit my images in true-life-colors. The second tool that I was allowed to test is the ColorChecker Passport. It's a small set of three test areas, one with a greyscale patch (for the white balancing) and two areas with 24 color fields to match the colors with their exact color values. It is shipped with a software that does the work for you and builds an unique color profile for individual cameras. It runs on Mac and Windows, with full integration with Adobe Photoshop Lightroom and Camera Raw. For my demo, I took the passport case to a landscape shoot on a cloudy morning in France. For my test image I used the incorrect white balance setting to give this RAW file a terrible color cast. This can be fixed in one simple click within Adobe Lightroom or Camera RAW. 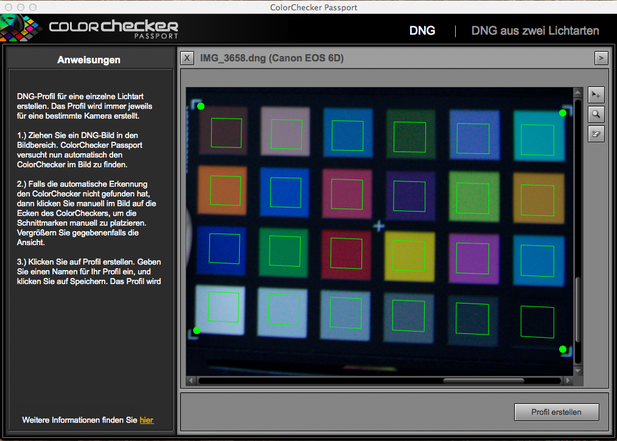 At first you have to drag a DNG copy of a picture containing the Color Checker case into the application window. The software automatically detects the location of the color checker (or you can draw a box around it if detection fails). Click the “Create Profile” button and give it a name like "France lighthouse, 12mm cloudy" to recognize it. 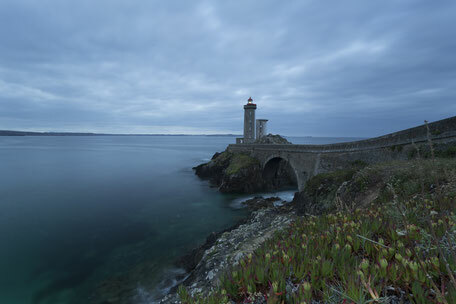 Here is another result wich I took a few days ago. I am excited about this product. 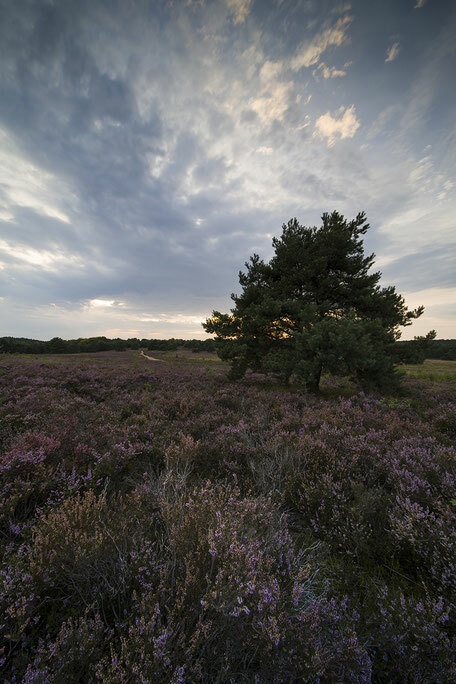 It saves a lot of time in post-processing.